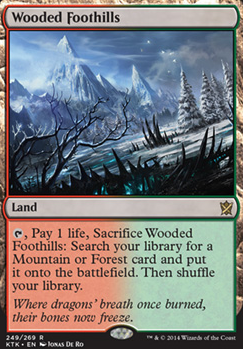 , Pay 1 life, Sacrifice Wooded Foothills: Search your library for a Mountain or Forest card and put it onto the battlefield. Then shuffle your library. 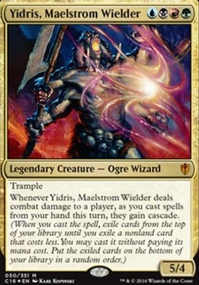 Thats a standard aggro/midrange 2clolored competetive manabase. Aetherworks Marvel isn´t a good card for this deck there are deck entirly build around it to cheat heavy creature´s into play like this one: My Friendo Emrakul Turn Four!!!. 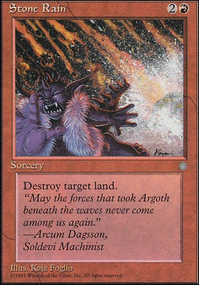 The problem with you´re deck is energy is really only playable in modern with Aetherworks Marvel as a combo piece for giant Eldrazis/Hydra´s, etc. At my FNM you would get wrecked by almost every deck, I know how that feels I came to a Modern Tournament with a casual standard deck at first, it can be really frustrating :D.
"Just like with all other burn decks, its tends to be fast enough that it doesn't matter against most decks, and against fast decks, like phoenix - which want to go through a lot of spells early game, it can be absurdly strong." Hey. Wooded Foothills is the slightly budget alternative to Arid Mesa . 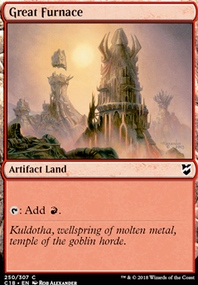 The point is that instead of 7+ fetchlands, we only play 6x to deck-slim, for increasing our probability of drawing into damage spells, rather then lands. I hope this answers your question. I will be changing the deck a tad. What is the purpose of Wooded Foothills ? You don't have any green or forests, so wouldn't a mountain be better? 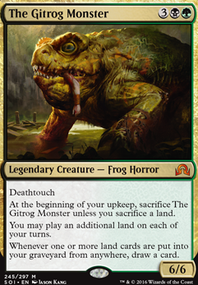 If budget isn’t an issue, trade out Untamed Kavu for a playset of Tarmogoyf , one of the best green creatures ever printed. 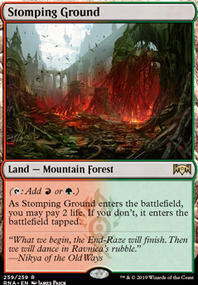 You could also be running some fetches and shocks: Stomping Ground and Wooded Foothills would be in your colors, so a playset there might be good.Finally, because Phoenix in the Ice (Izzet Phoenix) is really good right now, you could run Scavenging Ooze in the maindeck. 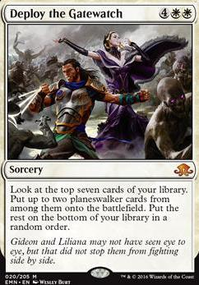 It’s a super good value creature that hates on graveyards and also helps in burn matchups.